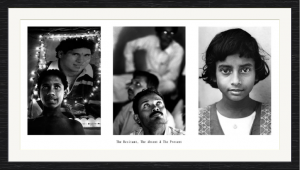 This is a fine art site where limited edition prints are available for art collectors and enthusiasts who value the opportunity of owning a photograph with a degree of rarity and value. Each and every print will be handled uniquely, printed on fine art paper with archival quality. In a signed and numbered window mat, your print will be ready to frame and hang on your wall or to enrich your private collection. A certificate of authenticity is provided with the limited edition print. Apart from the Limited Edition Prints all pictures under the portfolio section can be ordered as a regular high quality print. To place your order: simply push the buy button under the desired art work and the exact price will appear in paypal where you continue your order. Price includes all material costs, taxes and worldwide shipping with registered mail. For further inquiries, orders or just a comment, please mail@stinophoto.com or fill the form below, thanks! I was born on march 6th 1978 not far from the windy shores of the Belgian north sea. I grew up with dune sand in my ears and salty sea water on my lips. I studied journalism in Ghent, the gorgeous Flemish city I swore I’d never leave. I nevertheless embarked on my first journey to India for a year. During this trip I was invited to do a post graduate in photojounalism in Utrecht, The Netherlands. 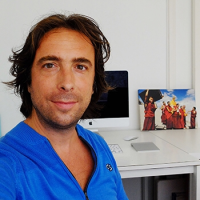 Immediately thereafter, in 2002 I started as a freelance photographer and decided to stay in Holland where I worked for a wide variety of magazines. In between assignments I conducted my own projects abroad (mainly in India) and published my work in the leading papers of Belgium and Holland. I was considered a photojournalist even though my approach had always been intuitive, fundamentally reflecting my experience of reality which has far more depth than what is merely visible. I was deeply interested in the surface happening but came to the conclusion that objective reporting simply does not exist. It’s always coloured, not in the least through the lens of the perceiver. It gave me more and more satisfaction making contact with this underlying essence and translating it into the image. It has become my main aim to incarnate the essence of those deeper layers into my work. 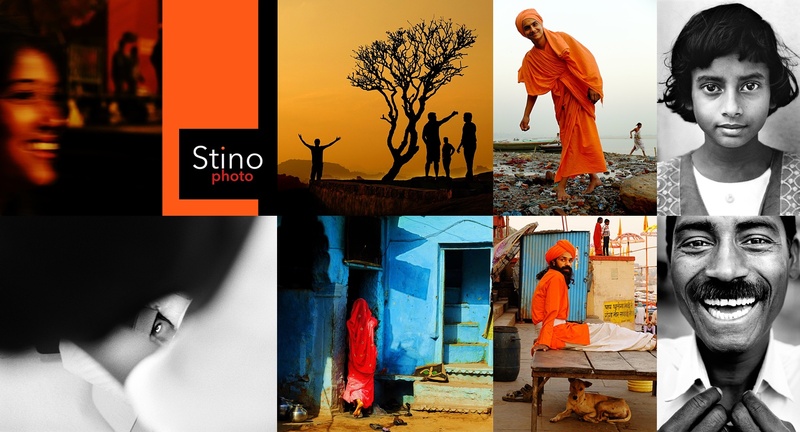 stinophoto.com displays my quintessential work where my other website www.shivaconstino.com (and the corresponding youtube channel) is meant to bridge different realities, covering journeys across the globe more elaborately as well as the journey within. Both need to go firmly hand in hand in my opinion: when there is no focus within, the journey without gets pretty flimsy and when there is no journey in the ‘real world’ the gained insights tend to get cut of from where life is blossoming.